Suzan Bellincampi’s book is about Island nature — and life. And it is. The book‘s backbone is a compilation of weekly columns Bellincampi has written for the Vineyard Gazette over the past 16 years. But it’s not a repackaging of extant work. The columns are arranged in eight sections (from amphibians to the sky), combined with Tim Johnson’s stunning photography. Many include sidebars, sort of liner notes, about especially popular (and some startling) subjects. 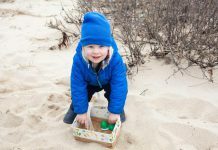 Bellincampi is the director of Mass Audubon’s Felix Neck Wildlife Sanctuary in Edgartown, and has published at least 750,000 words on the natural life of Martha’s Vineyard in more than 20 years here. Bottom line: “The Nature of Martha’s Vineyard” knows what its job is, and delivers the goods. 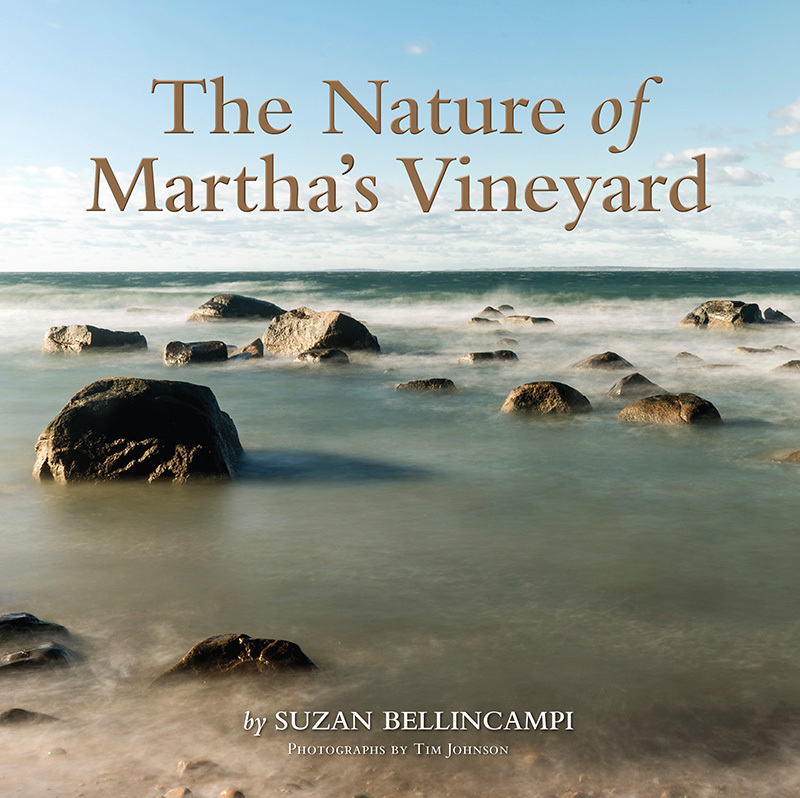 No surprise, since Bellincampi’s first opus, “Martha’s Vineyard: A Field Guide to Island Nature,” was judged a Best Book of 2014 by the Boston Globe, and this book passed under the eyes and hands of Jan Pogue, former publisher of Island-themed books here under her imprint, Vineyard Stories. Bellincampi has been carrying the book’s message to groups around the Island for a couple of months. She was asked to offer a tutorial on nature writing to fledgling authors at the Chilmark library recently, an invitation that would have shocked her years ago. “For the first 10 years [of writing], I didn’t consider myself a writer. I told people, ‘I’m a talker, not a writer,’” she said. 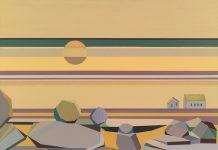 Bellincampi has two character traits essential for writers: curiosity and the need to understand “why.” More than 16 years ago, she penned two columns for the late John Walter, then editor of the Vineyard Gazette, and Jan Pogue’s husband. Walter offered her the weekly column, and it was on. Sixteen years later, Bellincampi had a trove of 850 columns, a wellspring of ideas, and a yen to write a book of her own. Her first book, the field guide, was a rewrite of the 1988 book “Moraine to Marsh,” by the late Anne Hale, regarded as the grandmother of the Felix Neck sanctuary. “It was the best reference book I had on Island nature. But it was out of print and in danger of getting lost, so I rewrote it. I think of it as our book, created by Anne and me,“ she said. As Bellincampi and Pogue sorted through her 850-column jigsaw puzzle, the idea for how to present the work emerged: “We saw the things people are interested in and care about, things they ask about and bring to the sanctuary to learn about, reflected in the columns,” she said. Her book is personal, shot through with references to Island people and columns that reflect on events in her own life. “A lot of people will be surprised to find themselves in the book,” Bellincampi said, noting that several columns deal with nature and significant events in her own life. You will find ancient poetic references to the physical and mystical powers of blackberries, and quotes from iconic non-naturalists from Shakespeare to Roy Blount Jr. There is even the tale of the mole, an irritating critter to be sure, who caused the death of an English king. You can’t make this stuff up, and it sure is enjoyable reading fare. “The Nature of Martha’s Vineyard” by Suzan Bellincampi, photographs by Tim Johnson, 160 pages in high-gloss, oversize softcover, $25.95. Available at Bunch of Grapes, Vineyard Haven, Edgartown Books, the Felix Neck gift shop, and at selected Island retail outlets, To purchase books or for more information, call the sanctuary at 508-627-4850 or email felixneck@massaudubon.org.